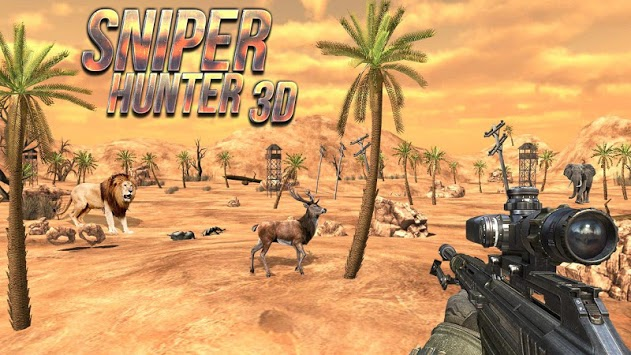 Hunting Sniper 3D is a terrific shooting game where you can hunt down ferocious wild animals and dangerous predators before they get you. 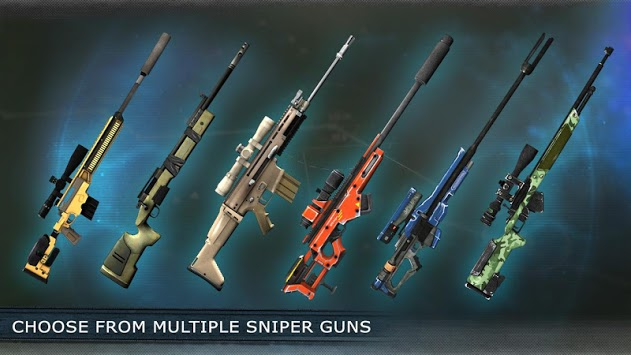 Get your sniper rifles and robust guns ready to experience the power-packed action adventure inside the deep jungle. Each level lets you hunt a set of animals to reach your goal. 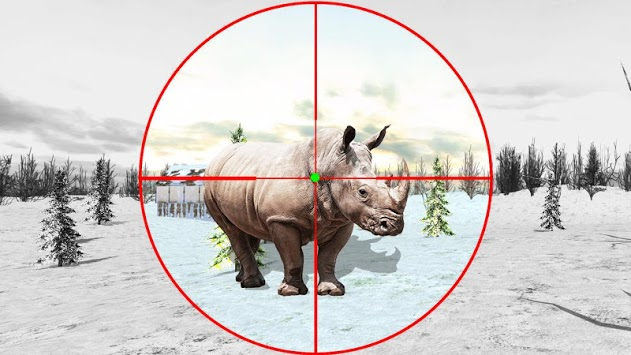 This game gives you a real time hunting experience where you can hunt the world's most exotic animals like Lions, wolves, bears, elephants and many more. Grab you weapons, test your shooting skills and don't let the deadly beasts escape! !